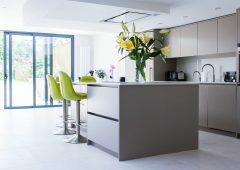 From luxury and classic to modern and minimalistic, Diamond Kitchens is always giving it’s best when designing your made-to-measure furniture. 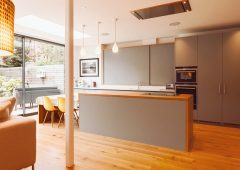 We design each of our bespoke kitchens for individual clients, so they’re all unique and inimitable, and you’ll never see a duplicate. We make sure to use only the most enduring and sustainable materials, as well as the best and most innovative solutions for your comfort and taste. 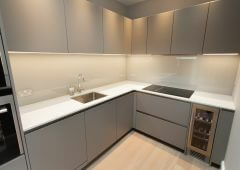 At Diamond Kitchens we give you the opportunity to choose the finishes and shades from our enormous selection. We encourage our clients to mix and match different aesthetics and models to choose the solutions that match the soul of their home and their expectations. We are certain that with your imagination combined with our experience and commitment, we can reach a great outcome. We put our hearts into the hard work we do, so the result is not only practical, but also beautiful. We take a great pride in our designs and hard work, as we offer the absolute besclient service. Take a look at all of our kitchens! Are you in need of more storage and extra counter space for your family? 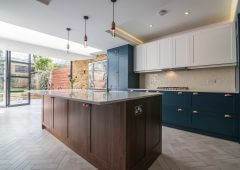 At Diamond Kitchens we will design an island kitchen that supports your demands and will serve a different purpose at any part of the day when you need it. 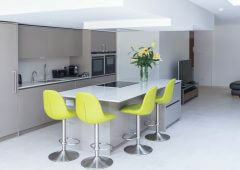 Find out more details about island kitchens and what we can do to get more out of your space! It’s time to stop dreaming of the dining space and design your own! With Diamond Kitchens professional team you can have versatile and inviting space that will quickly become the heart of your home. See what we can do for you! At Diamond Kitchens we know how to design your l-shaped space to feel luxurious and modern, while still allowing you to work efficiently. 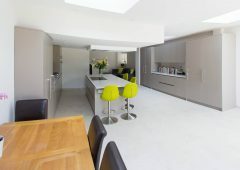 We will adapt the open-plan kitchen setting for requirements to make the most of it. 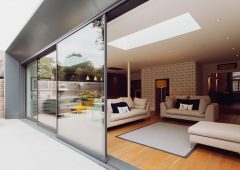 See our projects and get inspired! The biggest benefit that comes with a U-shaped kitchen is it big working space. We know just how to open up it even more! At Diamond Kitchens we will plan your kitchen to be efficient and contemporary way to maximize the storage of working space. Our experienced team understands how to manage the big space to improve it and make well organized and economical. We will help you to find a solution that you desire. Let us economize your kitchen! We have a great experience into making small kitchens as effective and comfortable as larger ones. 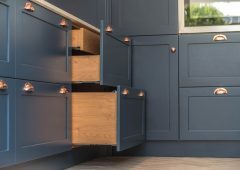 Diamond Kitchens will transform your small space into a luxurious kitchen with very imaginative storage solutions. Let our team handle the space that you have! 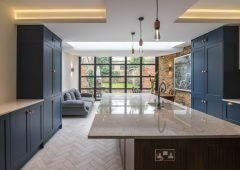 Combining exceptional customer service with excellent quality, our skilled designers and craftsmen are happy to offer you the design, manufacture and installation of luxury bespoke kitchens of various styles and functionality. 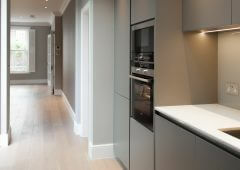 We are committed to ensuring that all the requirements of our clients are met and make the design of the kitchen to your bespoke specifications. 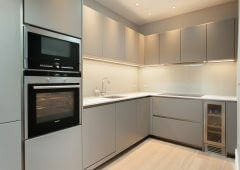 At all the stages of work, Diamond Kitchens guarantees the highest level of personal service.